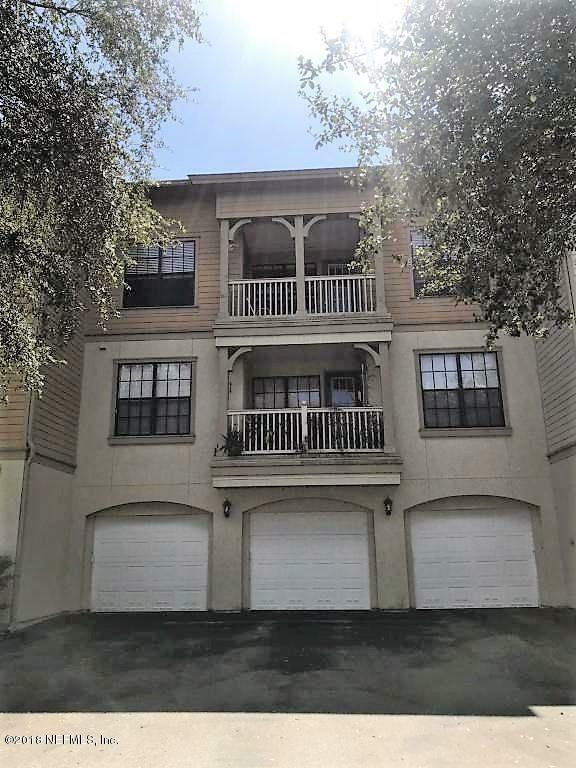 Come look at this condo in Williams Walk with a RARE garage! The high ceilings throughout the unit gives it an open feel. Get some fresh air on your outdoor patio! 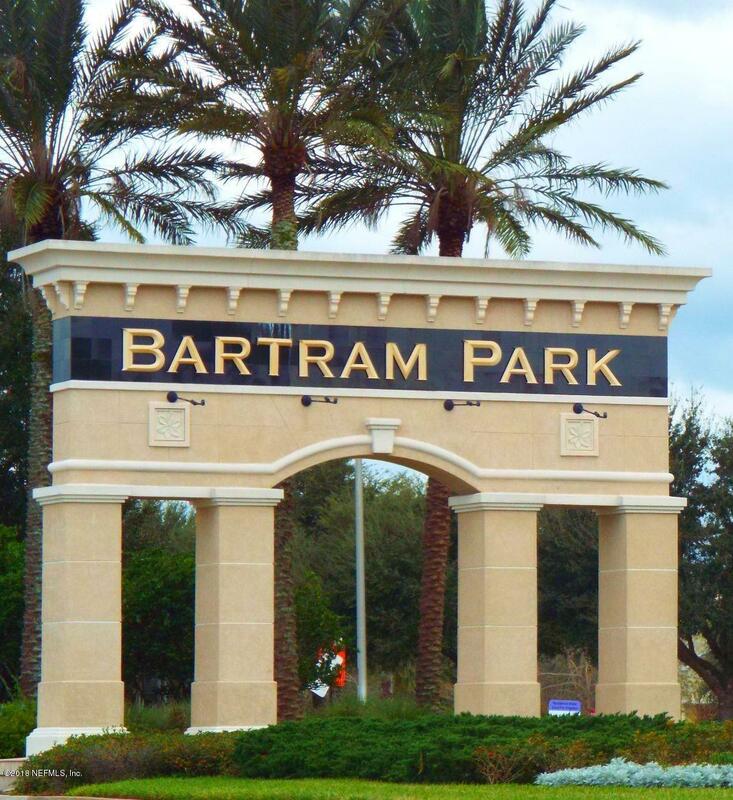 Williams Walk is the first community in Bartram Park and is walking distance to all of the shops and restaurants. Amenities include a pool and hot tub with hammocks to lounge around as well as an outdoor fireplace and screened billiards room. Get your exercise in at the clubhouse gym, or get some work done at the business center with high speed internet access. 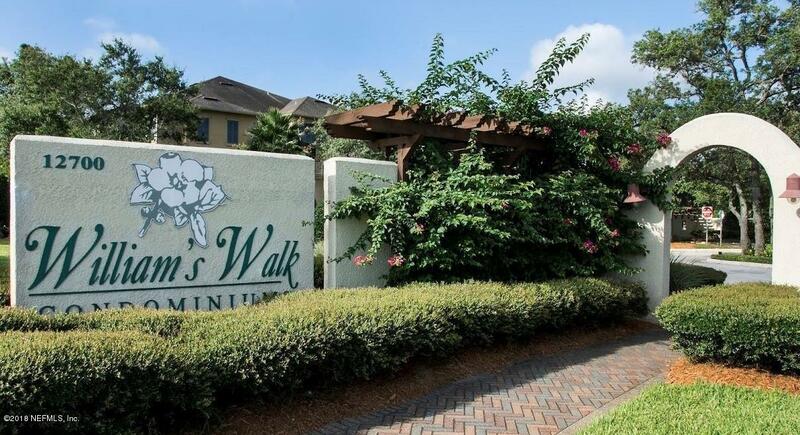 Other amenities include a scenic walking trail, pet & resident parks and car care center. NO CDD FEES! 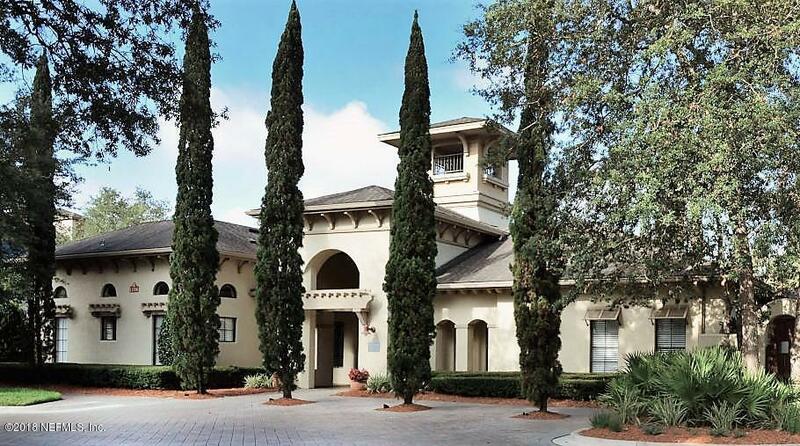 HOA includes water & sewer, building insurance, maintenance, amenities and MORE. ALL appliances included as well as a one year home warranty.